Our experienced team, all with Qualified Teacher Status, are specialists in delivering curriculum music in Primary, Secondary, Special and Short Stay Schools, which can be used to cover PPA time. We can work with your SLT and Music Coordinator to design and deliver short or long-term teaching in your school which fits with your scheme of work for music. Our teachers have access to online resources which support the curriculum. 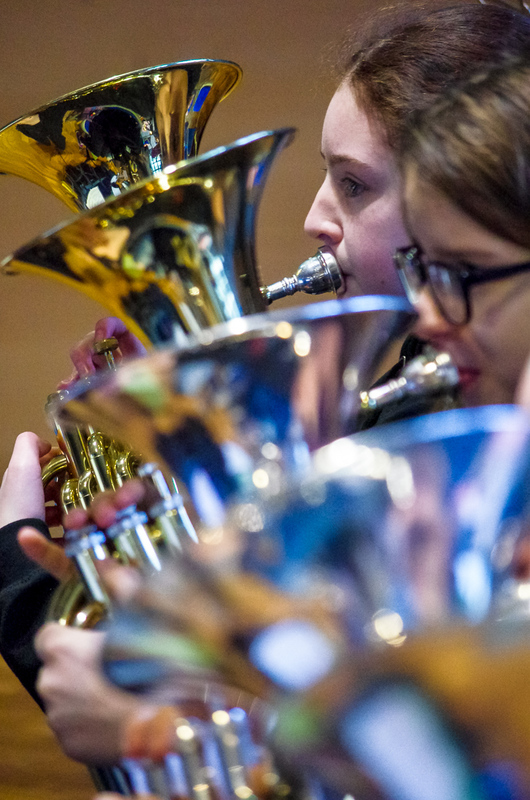 Our experienced teachers can help your school develop ensemble opportunities, providing leadership and support for orchestras, bands, choirs and drumming groups. These can be in curriculum time, at lunchtime or as an after school club. Cost as per instrumental and vocal tuition (see page 3). To discuss your requirements please call us on 01257 517116 or fill out the Lancashire Music Service contact form.